Last Friday, Boeing Co reported they lost an astounding $2.31 billion profit for over three years due to its tanker program. Its total pre-tax cost amounted to $3.6 billion, and they spent higher prices on their expenses compared to the actual sales they got. The world’s largest aircraft maker, Boeing Co, filed their 2018 sales report this month and revealed they recorded a $736 million deficit in their profit based on the contract they made with US Air Force. According to the company, their high expenses were due to the increased costs in certification, flight testing, as well as changing aircraft incorporation. 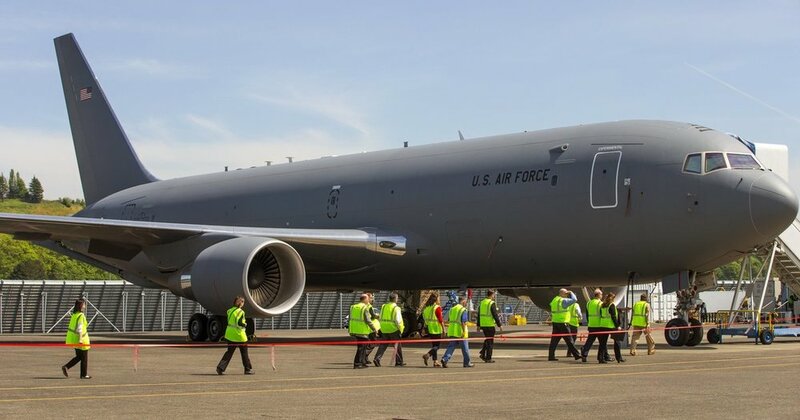 Despite these complications, Boeing Co delivered its long-delayed tankers to the Air Force. Both parties signed a contract three years ago, appointing Boeing as the leading provider of US Air Force planes. Meanwhile, the Air Force accepted Boeing’s first batch of plane delivery this year. Boeing also agreed to cover the expenses for both hardware and software upgrades used for refueling operations and camera systems. On the other hand, the Air Force will cover up the tanker booms’ redesign to deliver fuel to an aircraft. The government agency will also withhold 20% of its remaining balance until Boeing provides its progress on aircraft deficiencies. According to Secretary Heather Wilson, encountering technical issues is relatively normal, especially when you’re developing new weapon systems. So, it’s understandable why Boeing got delayed in fixes as part of their procurement contract. Boeing bagged how they landed numerous contracts from Pentagon last year. Wilson remains confident that Boeing can solve these problematic bugs in their next batch of planes. While waiting, Wilson says the agency will undergo an operational test on the first batch of jets before dispatching it on their airmen soldiers. 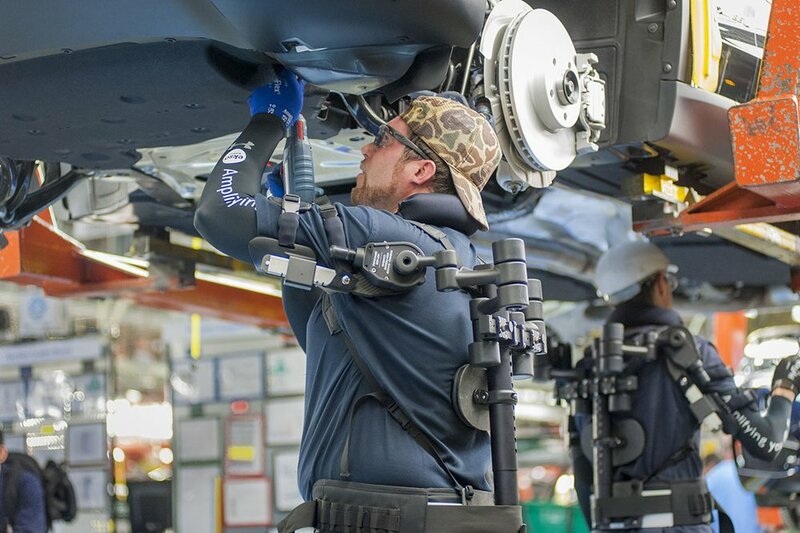 In an attempt to cover its backlogs not only in producing KC-46A aerial refueling tankers, but also 787 Dreamliners, the company recently unveil they’ve invested in bionic exoskeleton suits to increase their worker’s productivity and efficiency. According to the management, the exo-suits will improve accuracy and speed in accomplishing mundane, repetitive tasks such as measuring placards and overhead drilling. According to Boeing, their workers won’t feel drained and exhausted after a long day of performing their work thanks to these exo-suits. Boeing invested an astounding $7,000 on each exo-suit piece to deploy to its workforce. They call these unusual employees as bionic workers. 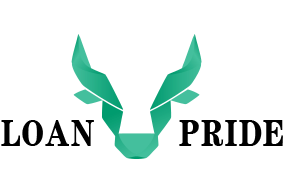 The management is confident they can meet their deadlines and deliver these pending orders in due time as they invest in innovative technologies and inventions like 3d printing, innovative cells, and virtual reality systems to upgrade their aircraft facilities and features. Aside from fulfilling their numerous deals with Pentagon, Boeing also has to deliver astounding increased orders coming from emerging markets like China, Asia-Pacific, and Europe. Moreover, Boeing also has to start the production of its newest 777X aircraft as they reported a rising demand for orders from all parts of the world. 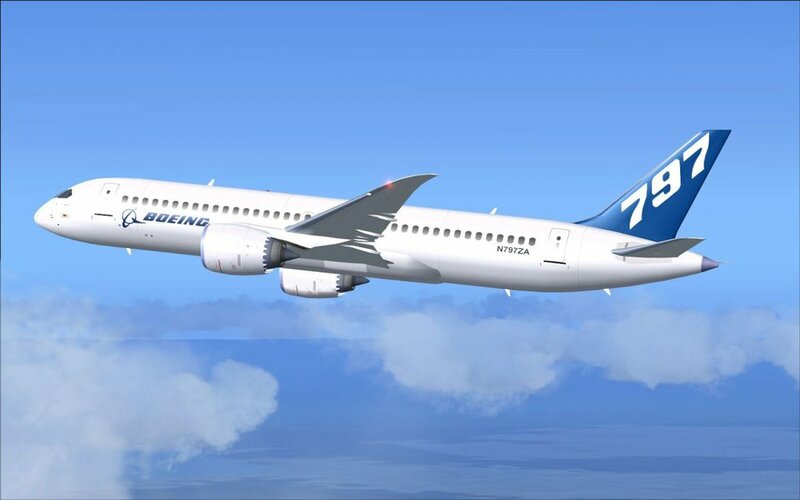 Boeing also aims to unveil its latest flagship aircraft, NMA 797 later this year after they meet their production deadline. Despite these successes, the business analysts say that Boeing is still in a tight spot as they encounter setbacks not only on delivering the tanker booms but also in facing the uncertainty as they get caught in the trading tensions between China and the United States. Aside from that, they noted how the engine problems in 737 MAX jets persist, which added to Boeing’s never-ending backlogs and its aircraft get stuck in their Renton factory. Despite these challenges, Boeing’s CEO Dennis Muilenburg, assures the public and the stakeholders they’ll deliver all the promises on time. According to him, they welcome these challenges ahead and know how to address them with proactive solutions. As of this writing, he already issued a decree to their engineers to unblock the clog and solve the LEAP engine shortage at CFM plants. They still look forward to a productive and fulfilling 2019 ahead, and Dennis is confident they’ll answer all these problems and recover their sales and profit losses before the year ends.